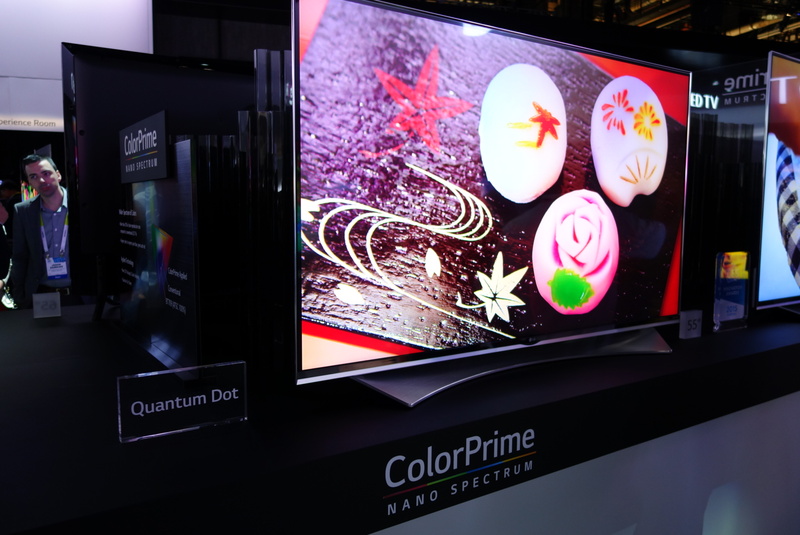 Make no bones about it — 4K TVs are going to become the standard for new televisions very quickly. But is there enough content to justify making the leap now? That’s the question we asked ourselves as we walked the seemingly endless floors of the Las Vegas Convention Center this morning, going from tricked-out 4K display to tricked-out 4K display. Sure, they mostly look lovely and would make your neighbors jealous, but there are a lot of lingering questions. We’ve gotten past the point in the 4K TV discussion of whether or not they can make these fancy sets for a somewhat reasonable price. 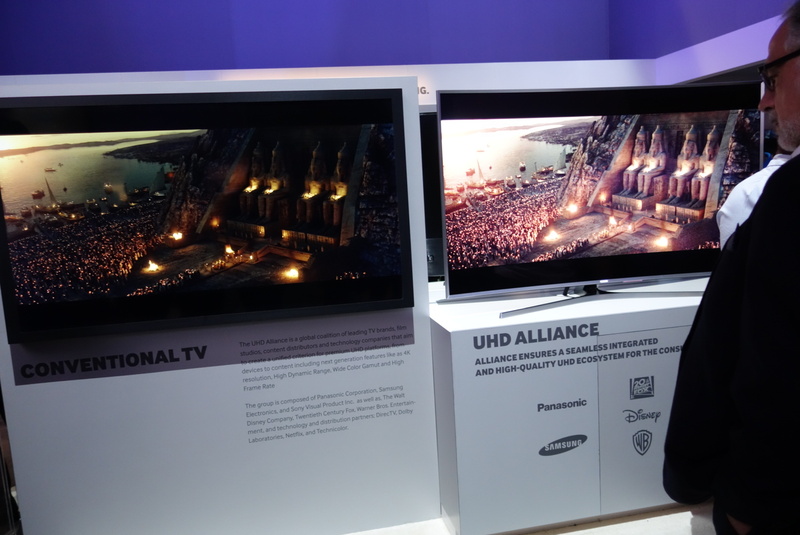 Yes, they will cost you significantly more than most 1080p TVs, but they are also nowhere near as overpriced as they were when they first rolled out. And the price tags will only continue to become more consumer-friendly as adoption grows. 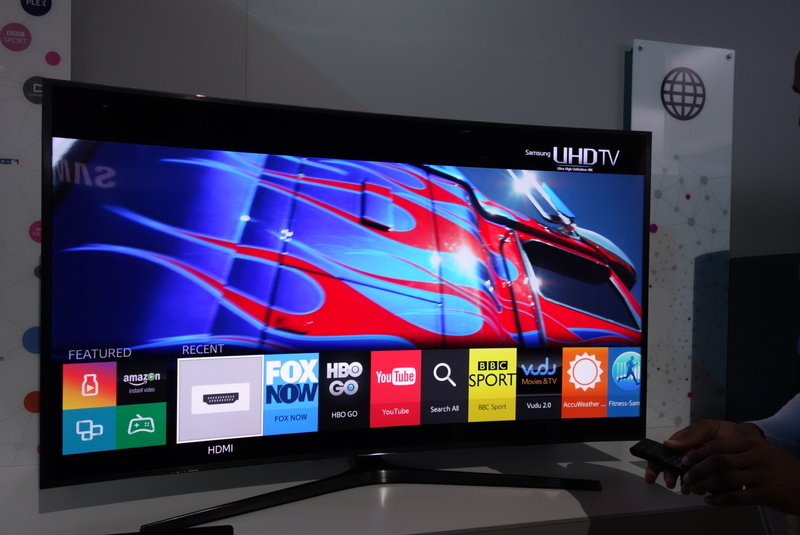 But what good is a TV with four times the resolution of 1080p if most of what you have to watch isn’t 4K? The different manufacturers are answering this question in their own ways. 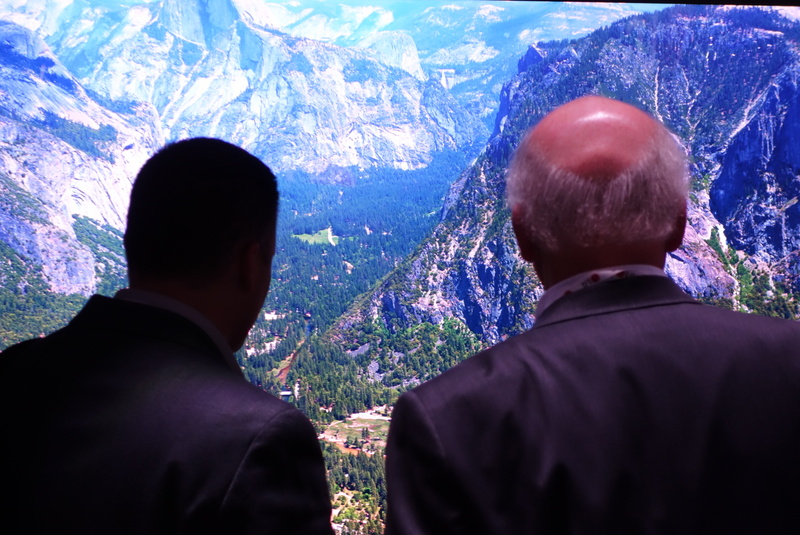 Some, like LG and Samsung, are really pushing the fact more content companies — Netflix, DirecTV, Amazon, Dish, among others — are going to be providing more 4K video in the coming year. 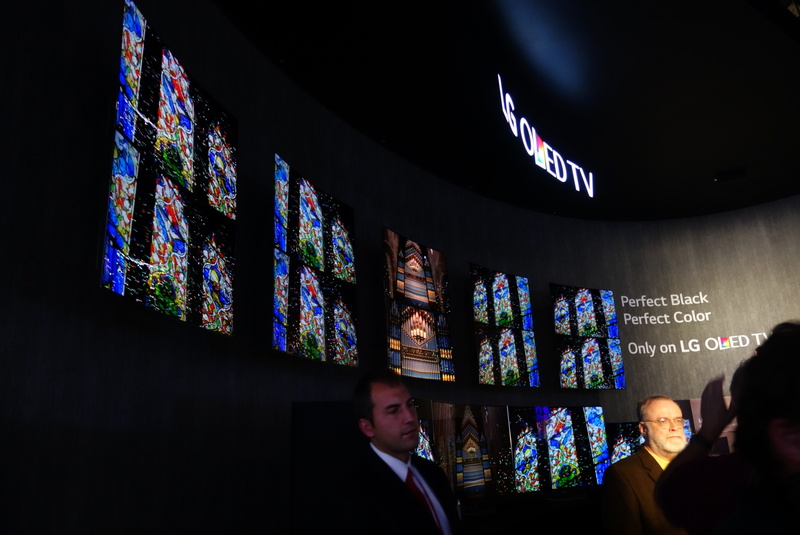 While Sony is also highlighting these outside sources, it’s also touting the upscaling abilities of its newest 4K sets. The Sony theory seems to be that you should buy a 4K set now because it thinks it can make your current video look even better without you having to search out native 4K content. 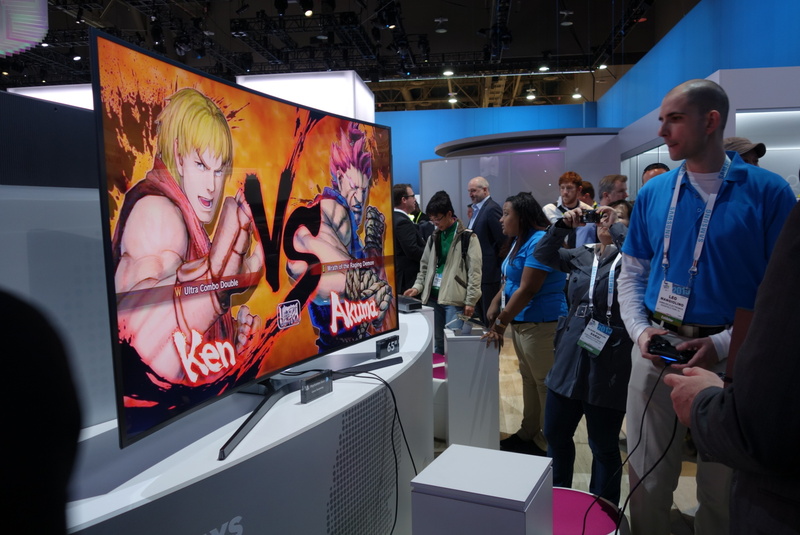 At International CES, Sony is trying to demonstrate that the new upscaling tech in its Bravia sets can make your current content look almost like 4K. The upscaling that we saw was pretty impressive, showing a dramatic increase in detail between the source footage and the upscaled end-result. 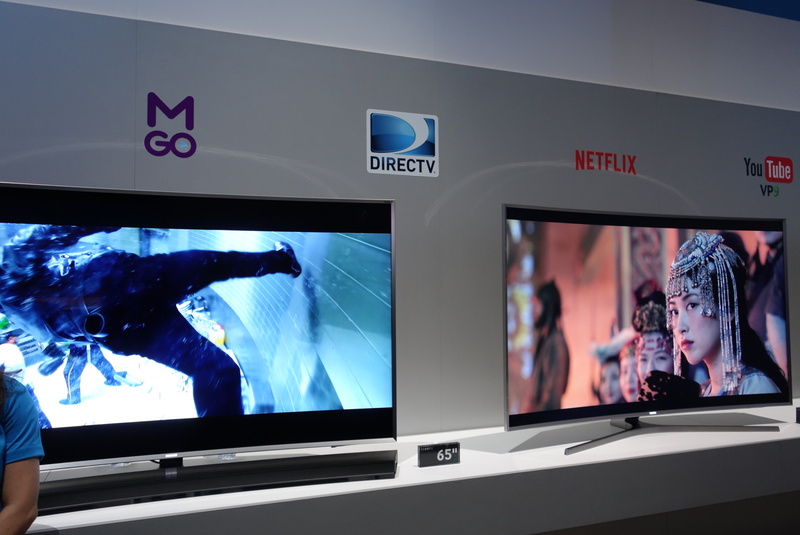 We have no idea if any behind-the-scenes doctoring was going on, but if the results are indeed accurate, it may be enough to win over some consumers on the bubble of adopting 4K. 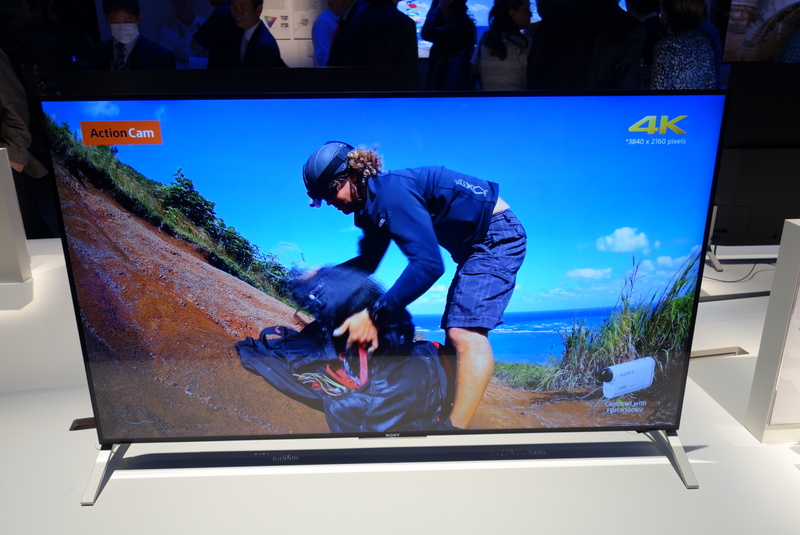 Most of the 4K screens on display here at International CES are showing hi-res photos or video made specifically to be shown on these fancy TVs. While this looks gorgeous and makes for good photos to share on Twitter, it doesn’t really help an observer judge whether or not 4K is useful in an at-home setting. In general, we found the skin tones more natural, finer details, less motion blur and a decidedly richer contrast to images. Again, there’s no way to tell without testing for ourselves whether any footage was manipulated to make it look better or worse. 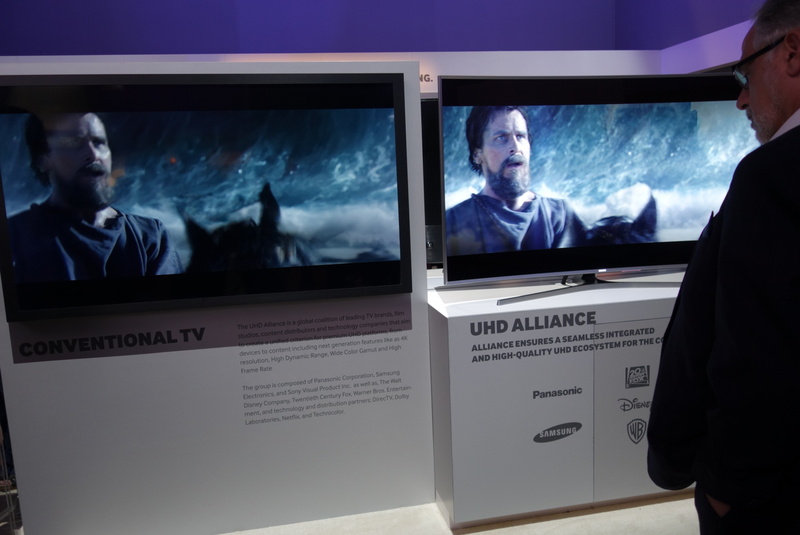 A number of manufacturers — most notably Samsung — are releasing more curved 4K screens in the coming year. “We believe in the curve,” Samsung declared at its opening press conference, but after a few years of looking at these bent screens, we still don’t see the appeal. 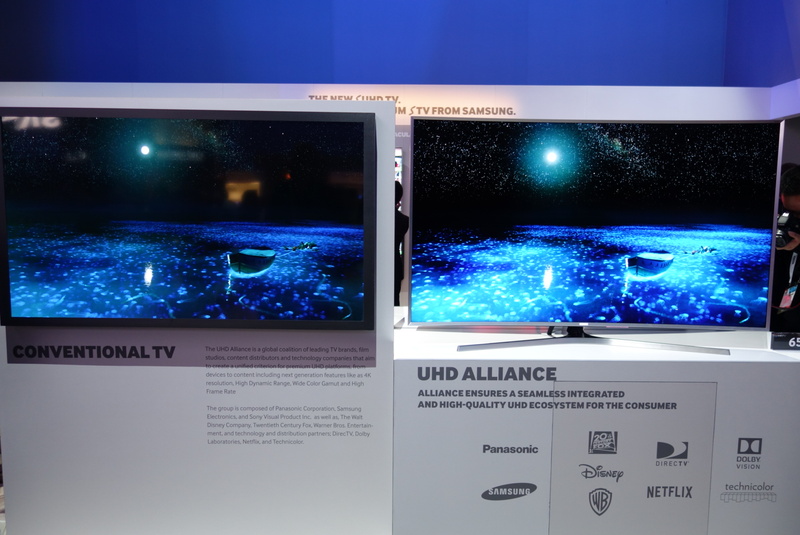 Manufacturers and supporters of curved TVs claim that they are more immersive, but for screens smaller than 70″, that wraparound feeling doesn’t translate unless you’re up close and very personal. 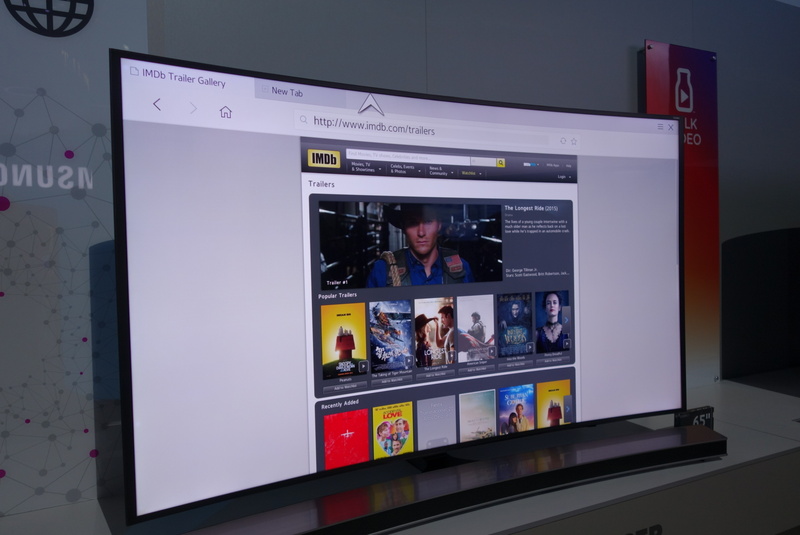 Of course, with 4K TVs you can get your face up near the glass without it becoming a pixelated mess, so the curve may be good for those who love to sit very close to the screen or to use as a massive monitor. We suggest that anyone interested in buying a curved screen TV go out and get an eyes-on experience with the set before making a decision. You may like it, you may not. At least that way you’d be sure. While we’re waiting for all the pay-TV providers and streaming services to make 4K content widely available, Sony’s solution is for consumers to just make their own 4K videos. 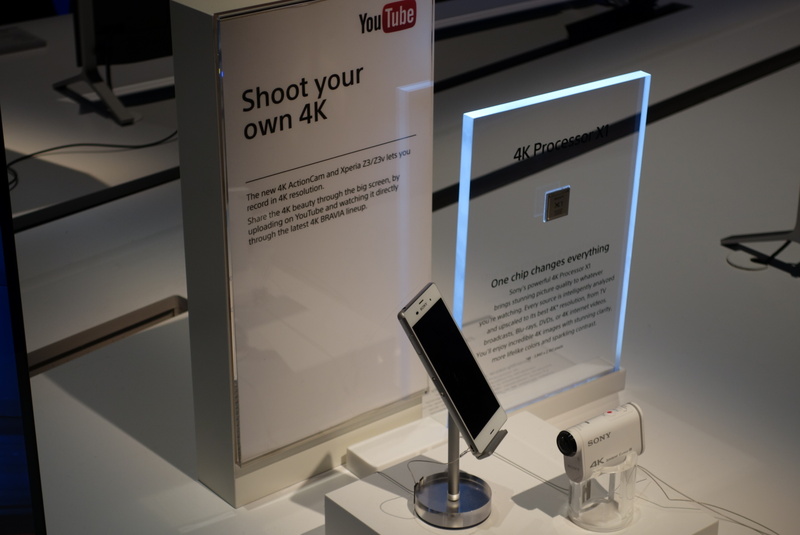 Sony offers the ability shoot 4K video on some of its Xperia phones, along with a new line of Handycams and Action Cams. Sony now has 4K shooting capability on everything from its Xperia line of smartphones to its new Handycam and GoPro-competing Action Cam. So the company is hoping that people will want to see their home movies and selfie videos in all their 4K glory — on Sony sets of course. Yup, you heard correctly: 8K. 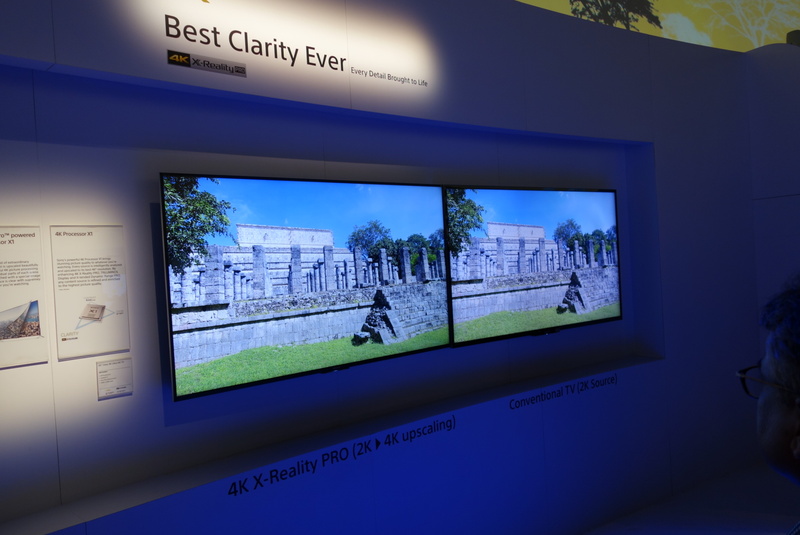 That’s four times the number of pixels of 4K, meaning eight times the resolution of your 1080p set. No one is selling these beasts yet, though a couple of manufacturers are showing off prototypes. What’s 8K look like? The effect is hyperreal, almost dizzying. It felt like a scene in a movie where someone is in a virtual reality simulation and things aren’t quite right. 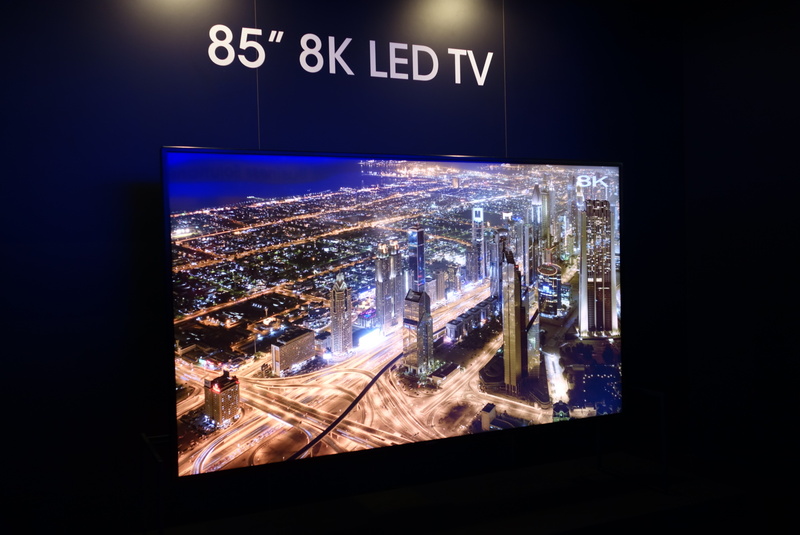 In short: The world is not ready for 8K.